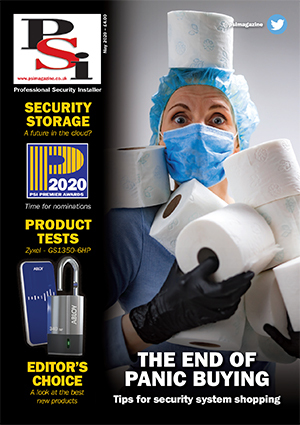 What will be the impact of DIY security systems on the professional market? 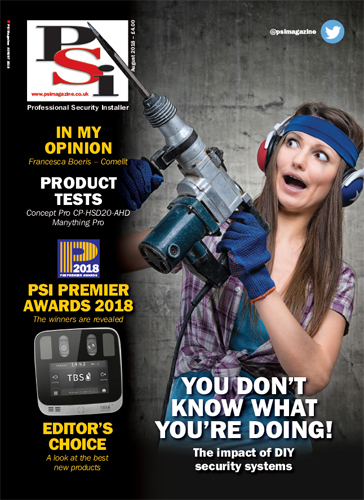 In the August 2018 edition we ask industry experts for their opinions on the growing popularity of homeowner-installed technology. 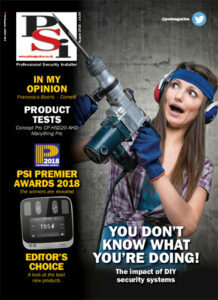 We also talk to Francesca Boeris of Comelit about setting up a new fire division, we put two new products to the test and reveal the winners of the PSI Premier Awards for 2018.